The exhibit, titled “Relationships”, will feature paintings, drawings, sculpture, and textiles from artists in Bel Air’s sister city, Narva, Estonia. Ranging from intimate portraits to colorful abstracts, the pieces represent the rich cultural heritage and modern-day life of Estonia – a land of mystery as famed for its ancient history and deep forests as it is for its cutting edge technology, with a cultural heritage shaped by foreign rule and decades behind the Iron Curtain. Alongside the artwork, a series of photographs and a silent film depicting life in Estonia in the early 1900s will be on display. As the historic Liriodendron mansion features letters, photographs, and art from its original owner Dr. Howard Atwood Kelly’s private collection from the same time period, this a fascinating comparison between the two cultures during the years leading up to World War I. The exhibit will open with a special ceremony – free to the public and featuring honored speakers and guests – beginning at 11:30 am on Sunday, September 16, and will run through Sunday, November 4. In addition to its regular open gallery hours – Wednesdays from 1 to 7 pm, and Sundays from 1 to 4 pm – the Liriodendron will host a series of events throughout the duration of the exhibit celebrating the culture of Estonia and the partnership between the country and Maryland. These events will include a performance of traditional Estonian dance and music, a lecture, and two documentary film screenings. 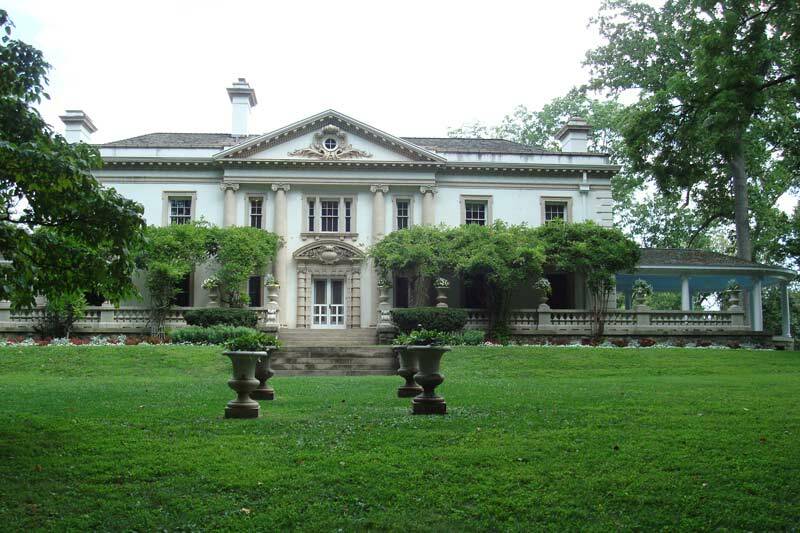 The Liriodendron Mansion, located at 502 W. Gordon St. in Bel Air, is listed on the National Register of Historic Places and serves as an architectural treasure, cultural center, and event venue. Owned by Harford County, it is operated by the non-profit Liriodendron Foundation. This stunning example of Palladian architecture was built in 1898 as the summer home for Dr. Howard A. Kelly, a founding physician of Johns Hopkins Hospital and Medical School, and his wife and 9 children. The exhibit is supported by a grant from Maryland State Arts Council through Harford County Cultural Arts Board, by a grant from Harford County, MD, and by the Town of Bel Air. Article provided by Brenna Kupferman, Business Development Director at the Liriodendron.